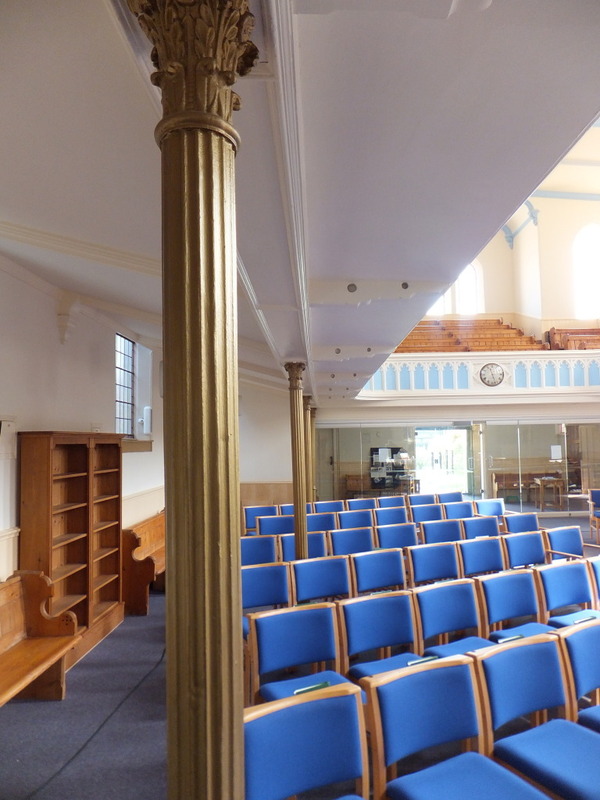 Newbury Methodist Church - MEB Design Ltd.
MEB Design were appointed as Architects for the refurbishment of the existing worship hall at the church and the extension and new link to the church’s adjacent hall. 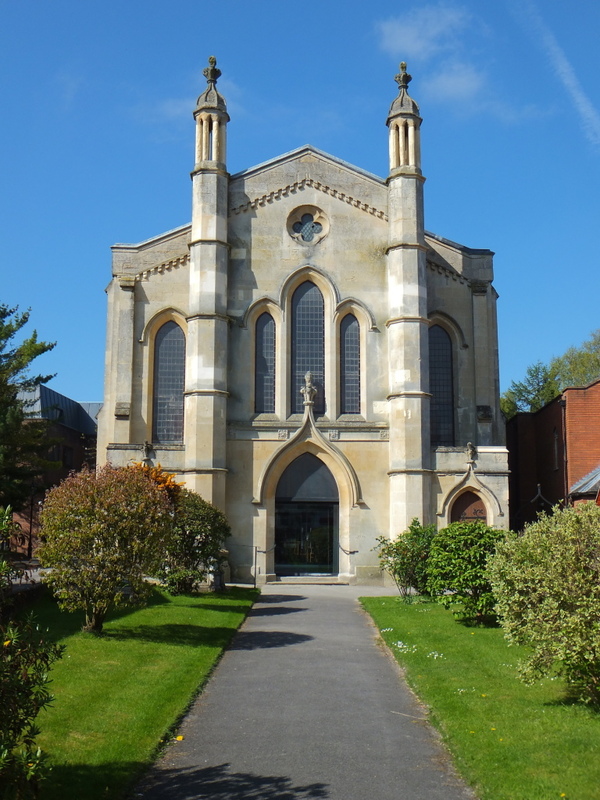 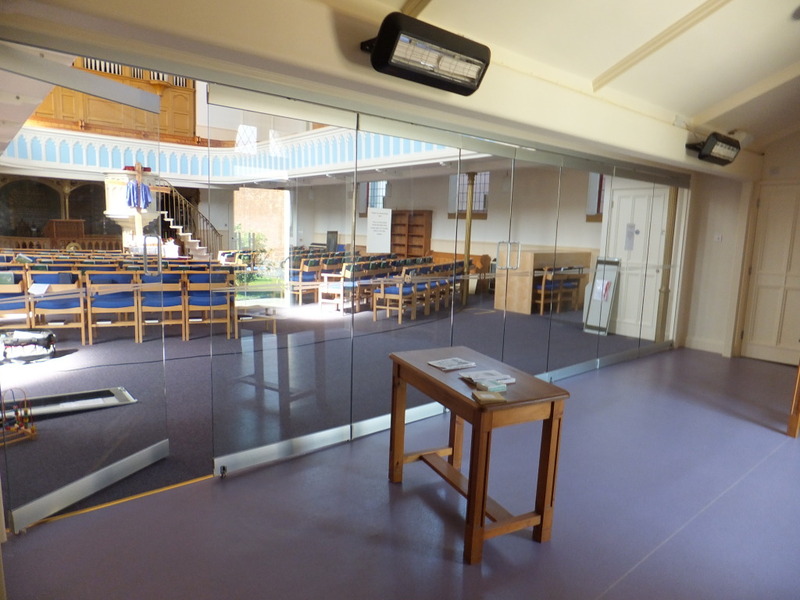 The work including extensive redecoration of the worship hall with additions such as fully glazed screens and doors to improve the visibility of the church whilst maintaining necessary separation and privacy from the concourse area. 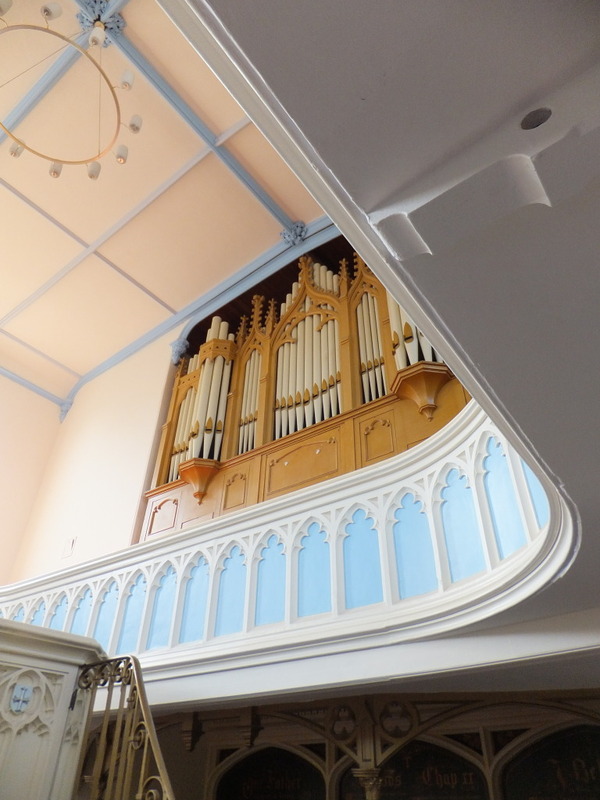 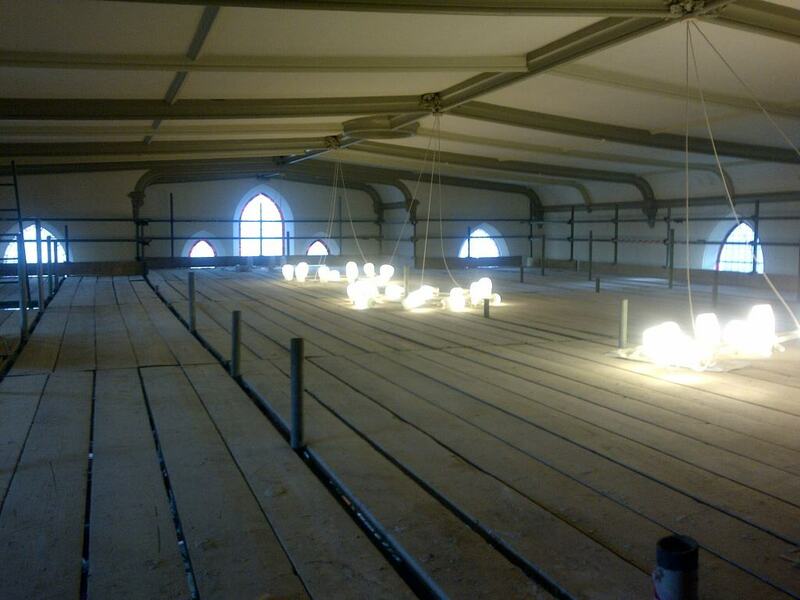 Structural work was also carried out to correct the organ loft. 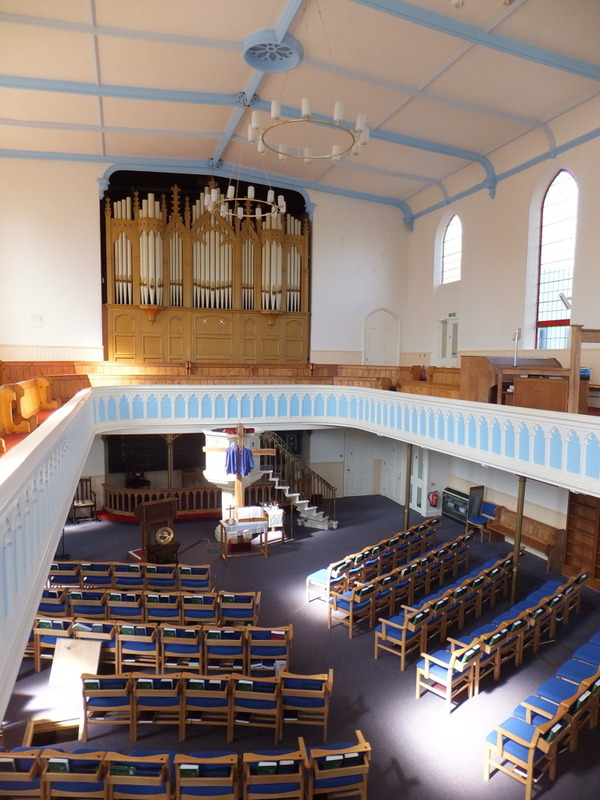 The project was featured in ‘Church Building and Heritage Review’ magazine and the article can be read in our Awards and Publication Area.